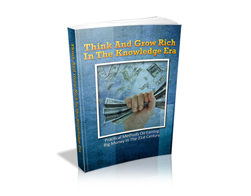 Description: Introducing Intelligent Investing – The Beginner’s Guide to Investing Intelligently from the Start. 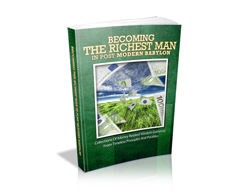 Inside this eBook, you will discover the topics about the basics, should you invest, 1st things 1st – stabilize, making extra assets and strategy and style. 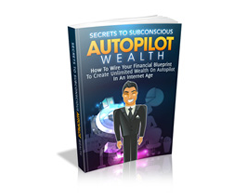 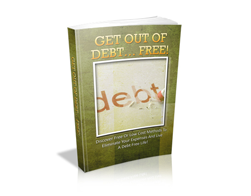 Free MRR eBook – Get out of Debt… Free!